Product image thumbnails in the bottom of the show, the transition looks smooth and elegant. Created for effective results. This module is cross browser compatible and works on all the modern browsers. 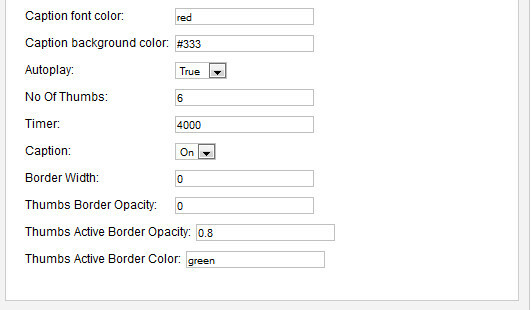 All images and Parameters are set in XML. 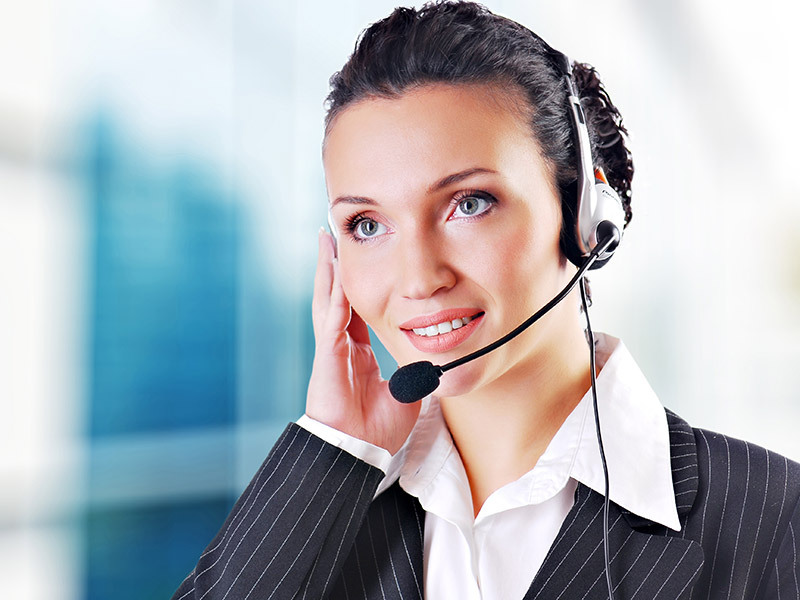 Highly configurable and backed with a 24x7 Customer Support package. This module is cross browser compatible and works on all the modern browsers. Bug Free and works great! 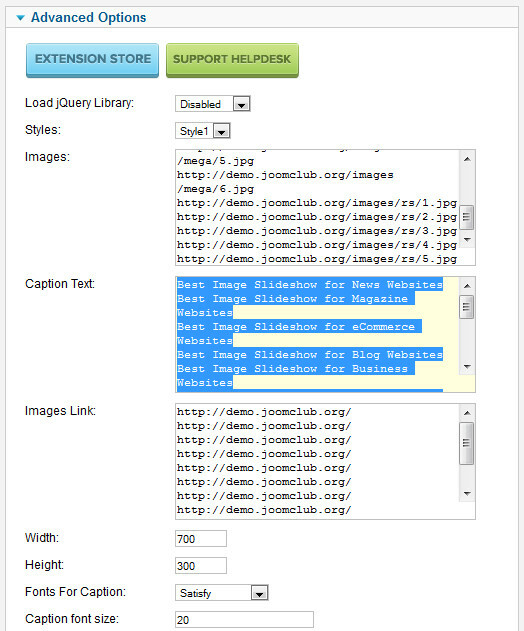 Compatible with Joomla 1.5.x , 2.5.x , 3.x.x. The Downloads Access and Extension Support is valid for 6 months from the date of purchase.